I'm interested in this Paper Works by Liu ZhengYong. Please advise availability and price. Thank you. 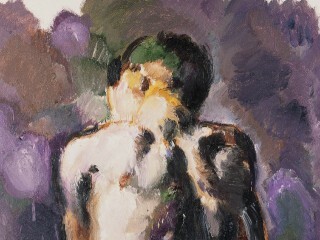 After the 20th century, Expressionism painting in China was on the edges of art due to the flourish of image paintings. 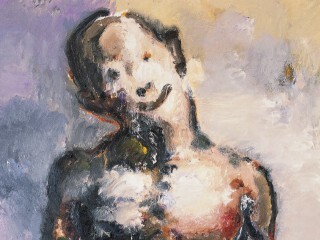 There were two reasons as to why Expressionism was gradually on the wane. Firstly, the change of social environment played a part. The events in the art field in1989 resulted in the smash of cultural enthusiasm which artists once held, they turned from impetuous to calm as they lost the grounds of Expressionism. Secondly, China attracted the attention of the world because of the special event which happened in 1989. 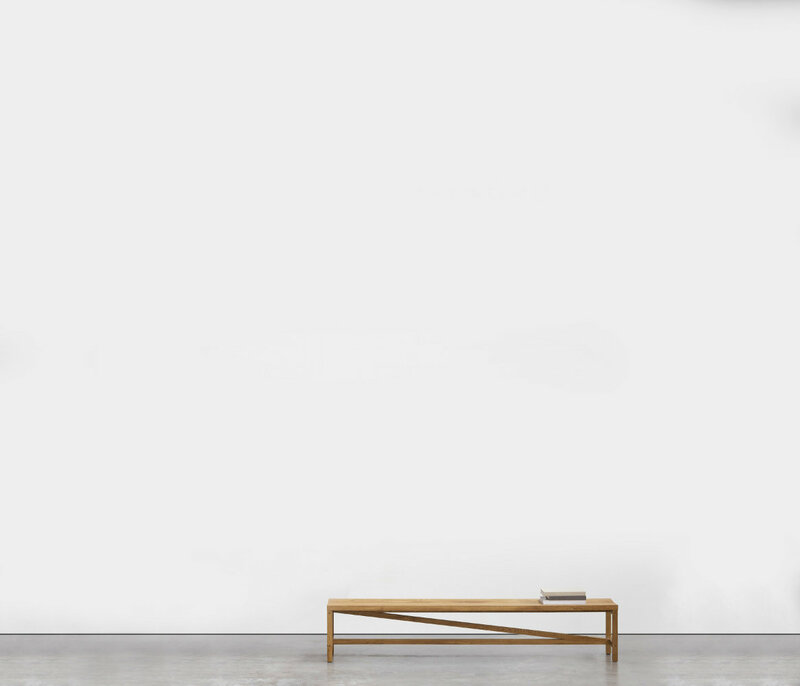 As a result, intangibly, Chinese contemporary art enjoyed a wider market and a special Chinese art image wast formed. The enthusiasm of expression turned to the power of image, and the concept of painting became the vital element of art instead of the art language itself. Just as some critics said, the 1990s in China was the era that Chinese contemporary art walked into an era of Iconology. However, there were also changes that happened in the Chinese contemporary art field invisibly in recent years. Among them, the most outstanding one was the return of beauty in form of which typical artists included Zeng Fanzhi, Zhou Chunya, Liu Wei, and Zhang Fangbai. 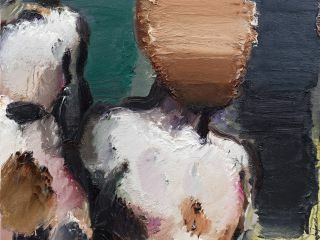 Besides them, there were far more young artists eager to explore a new land full of the enthusiasm of self-expression and Liu Zhengyong is one of them. Liu is a young artist who was born in '80s. After graduating from Tianjin Academy of Fine Art, he has being a freelance artist till now. Whether in Tianjin or Beijing, he has always maintained his artistic pursuits, which involve maintaining a consistency between enthusiasm and the way of expression. Many of Liu’s works give me a feeling that he has always had an original impulse and is seldom affected by popular trends in recent society. It can be said that it’s a kind of luck for him. As one of the after '80s, his maturity has just caught up with the stable period of development in China. Therefore, when carrying out his artistic idea, he could avoid uneasy factors that previous artists faced and pay more attention to a theme of spirit and explore a personal art style. The external condition is one of the factors in an artist’s career, however, internal factors are more important than external ones for creative artists. 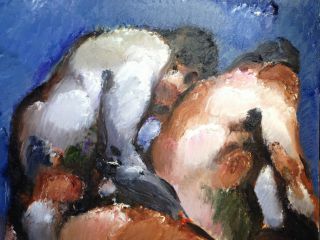 Liu’s art, in terms of his style, is Expressionism. However, Expressionism is a general concept which contains more profound content, so we should treat it specially rather than generally. In terms of Liu’s art, his internal meaning comes close to traditional Chinese painting. He pays more attention to the essence of Chinese traditional painting, for example, yi qi (a standard of good paintings in ancient China), and shen si (images such as mountains or people in traditional Chinese paintings - in a state that is both similar and dissimilar to its original form.) 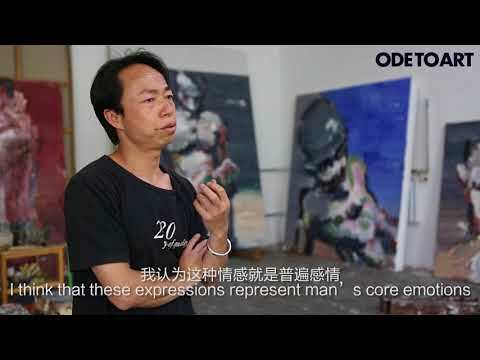 It can be said that, Liu expresses some traditional practices by use of a contemporary method and the only difference is he chooses oil painting materials as his tool. Certainly, different materials will lead a different art style, so Liu’s painting does not simply returns to tradition, but absorbs valuable concepts and learns from them. By knowing this, he can present the inner feeling of the contemporary Chinese from a deeper cultural level. 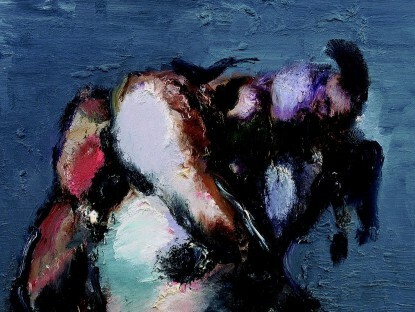 Liu chooses Expressionism which is close to abstract painting because of his complex psychological feelings. For only yi (a kind of inner feeling) can express shen (the existent art style), and only shen can depict the abundance of humanity's sensibilities deeply. What we get from the Expressionism is not the existent objects (shapes, colors), but a more profound sensibility. 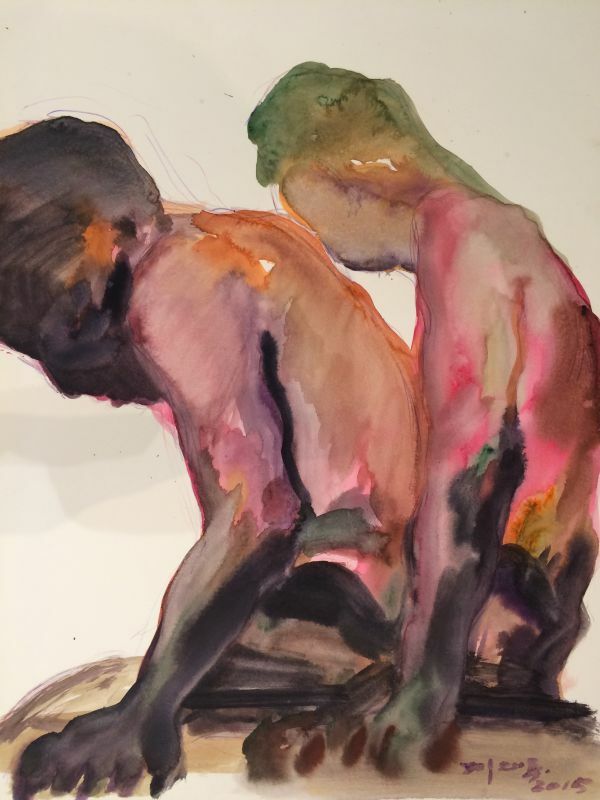 Liu’s paintings are abstract with solid colors, whether they are portraits or scenery. The deep and heavy feelings which are reflected are similar to the complex experiences we encounter in society. Compared with popular images, it shows the force of expression, which is the bridge between the emotion and spirit of this era. 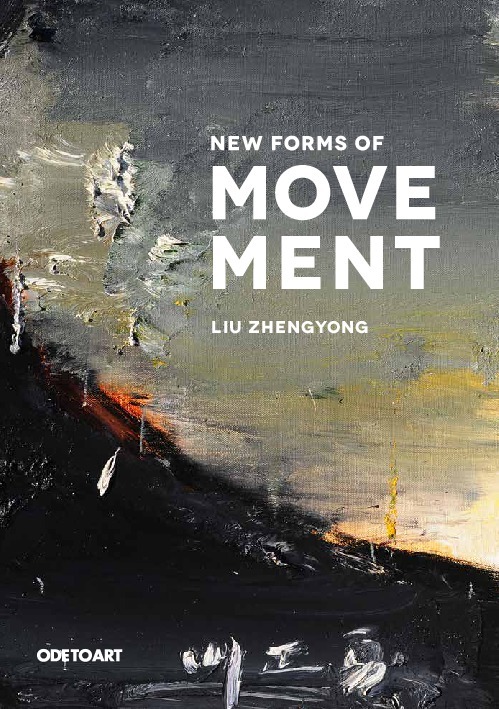 Perhaps this is the main reason why recent Chinese contemporary art field is returning to the beauty in form. Along with social development, no matter the what the world view is or the views of artists themselves, the time of the "image of China" is over. What we need now is more enthusiasm channeled towards expressing emotion which could depict ourselves better.